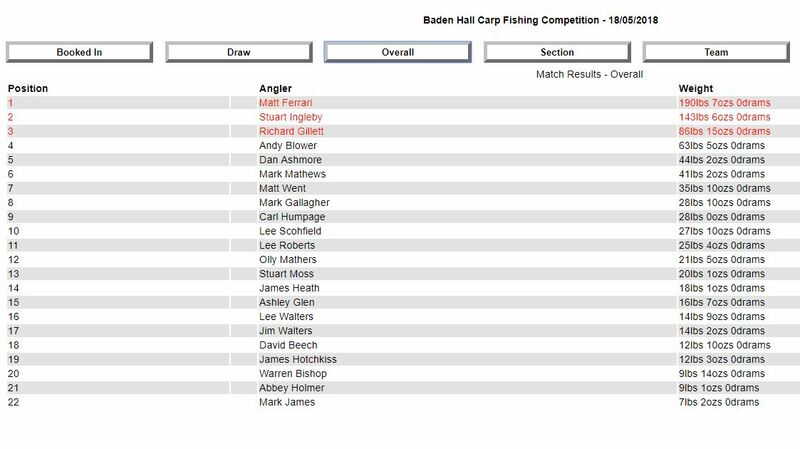 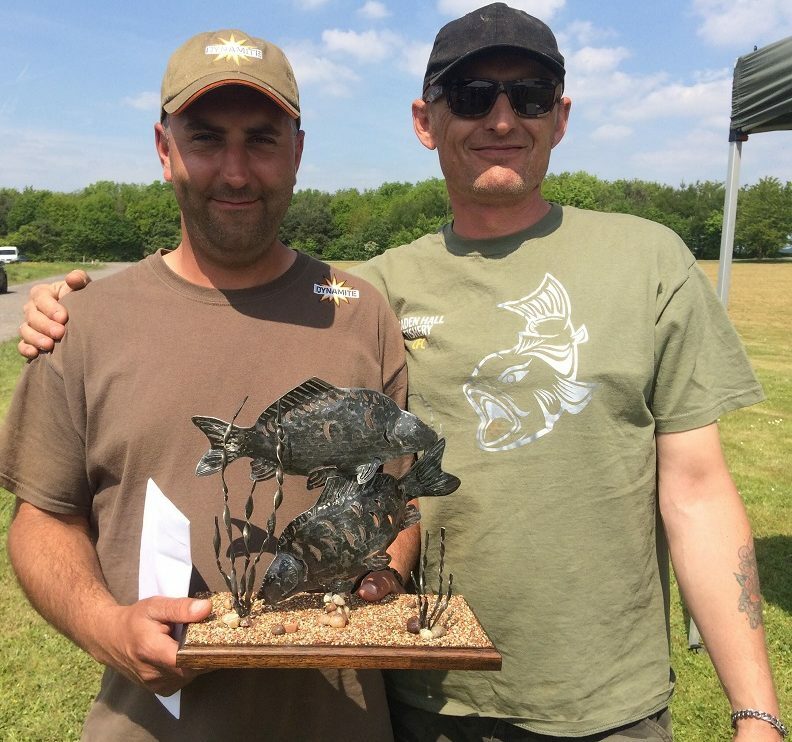 Matt Ferrari won the 2018 Baden Hall Carp Cup by nearly 50lb by using our range of CompleX-T products beating a field of 22 anglers weighing in. 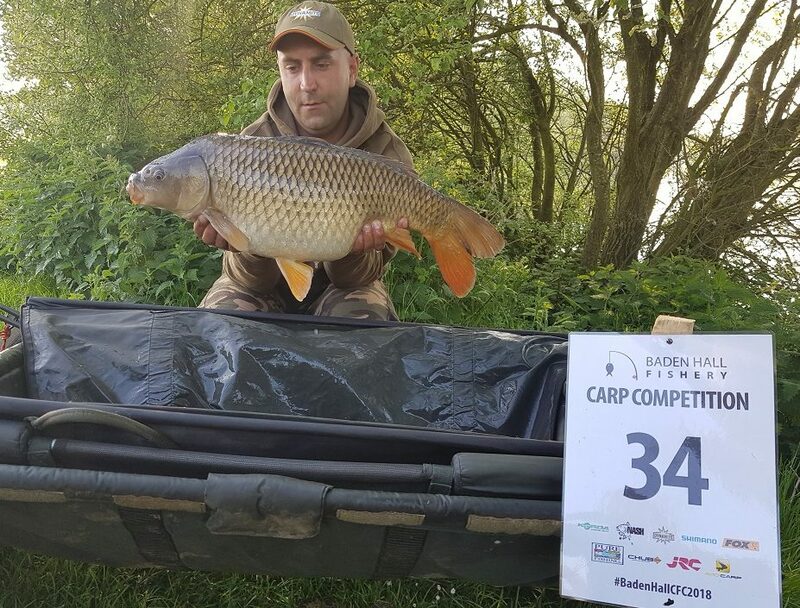 The event took place at Staffordshire’s renowned carp fishing complex, Baden Hall Fishery where Matt found himself on Middle Pool peg 34. 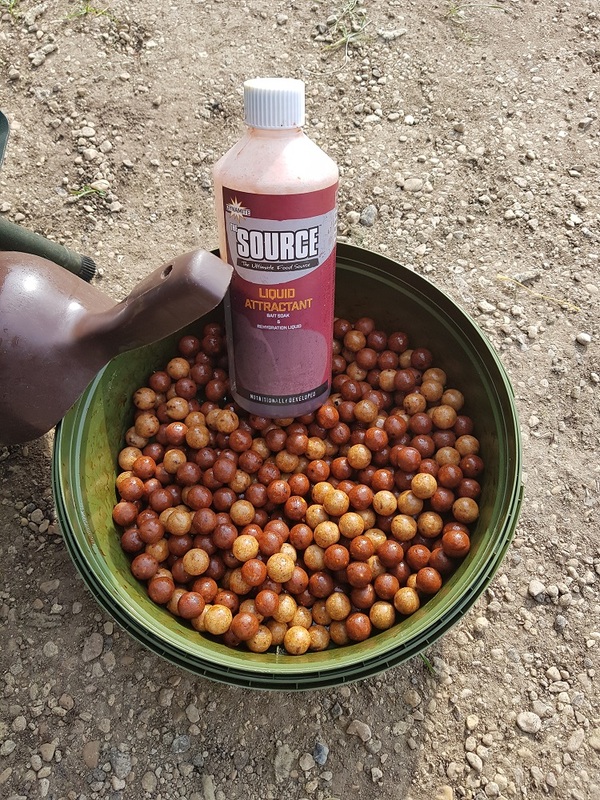 Matt caught a number of fish using a CompleX-T Hardened Hookbait heavily glugged in CompleX-T Bait Dip and fished over a baited area of matching bottom baits with some Monster Tiger Nut boilies thrown in.